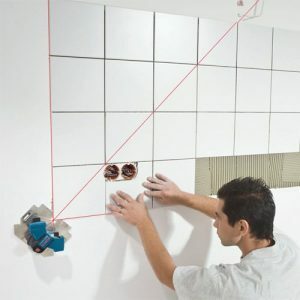 Tiling is fitting together single tiles without any gaps to fill a flat space; for instance wall, floor or ceiling. There are different types of shapes which can be used for tiling like rectangles, triangles, squares and even one of pentomino shapes. 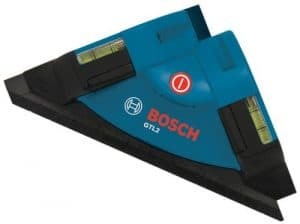 In order to finish a tiling job neatly, besides beautiful tiles and other equipment to set them on their place the important thing needed is a good rotary laser level which is best suited for a tiling job. 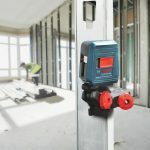 The market is flooded with companies which boast of selling the best rotary laser level, however it is imperative that the laser level reviews are checked thoroughly before they can be bought. 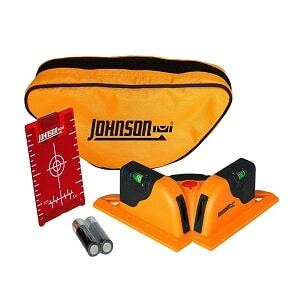 If you are thinking of buying a rotary laser level then here are some which could be helpful for you. 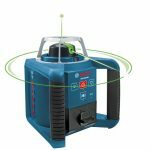 The best laser level in the list could be selected according to the features of the device and the requirement of your job. Clear, bright and precise laser lines are visible to show uneven surface. 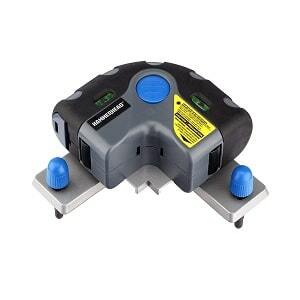 One button operation; all you need to do is select 0 and 90° lines plus optional 45° layout line at the click of a button and you will be provided with 0 , 45, 90 and 135 layout from just one set up. The laser lines are set in front of the laser base so that centering on a particular point can be done easily and adjustment can be accurate. It is IP54 and is dustproof and waterproof making it highly dependable. The laser shines bright and clear up to 30 feet without any problem. The battery life is enduring and lasts for about a good 30 hours. 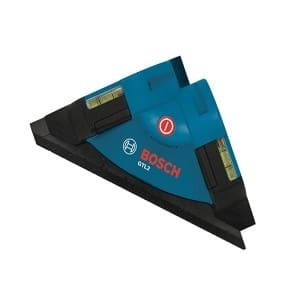 There is a built-in protractor which will help you in easy establishment of angles. PLS 60567 is a boon for all the tile contractors. With this device around there is no room for mistakes. 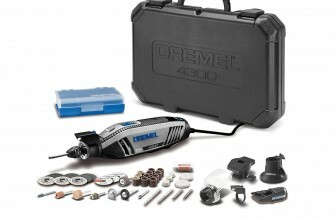 You can save time and energy and give more productivity on your job site. 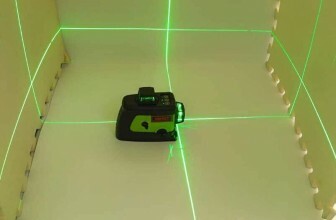 The device helps you in establishing an exact 90° floor layout by emitting bright laser lines. It is a single button operated machine and void of any complicated technicalities. 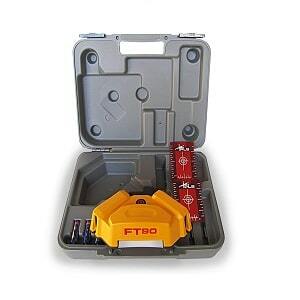 There are some wonderful features in PLS 60567 which will help you in tiling accurately and easily. 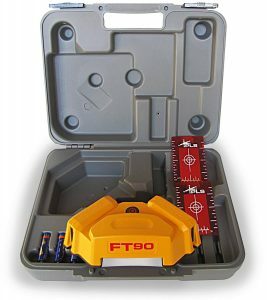 PLS 60567 has a range of 65 feet and gives accurate 1/16” results within 20 feet. The machine works for more than 10 hours continuously with three AA batteries. The company is sure about its services and machine which is why it has given a three year limited warranty on the PLS 60567 device if purchased by them. Easy one button operation which powers two perpendicular 90° Lines. The device comes with adhesive mounting strips to hold the device in its place while it you are working. There are many builders level reviews available for other products but you need to check the authenticity before buying them. 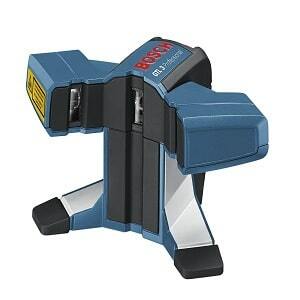 There are many other types of laser levels available in the market which are packed with features. 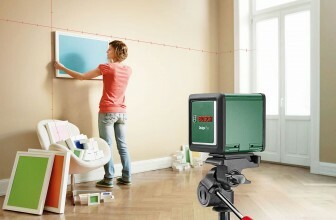 It is best that you are aware of your requirements before you buy good laser level for tiling job. A professional would select one with many settings whereas someone who is purchasing one for do it yourself purpose will select one which is lesser complicated and easy to handle. Before making a purchase ensure you check the warranty and guarantee, as any warranted product will definitely give you good service. 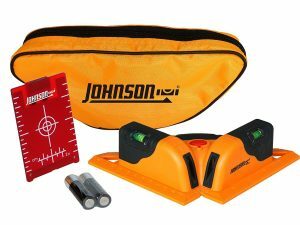 There is no specific device which could be labelled as a best laser level; however the above mentioned products are good and have some excellent reviews. Purchase them from online stores, there are many which feature all the above products. 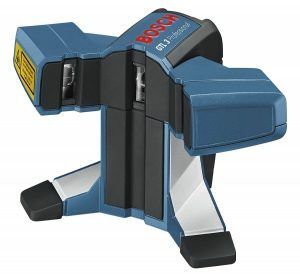 How to Use a Bosch Laser Level?